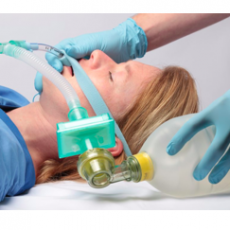 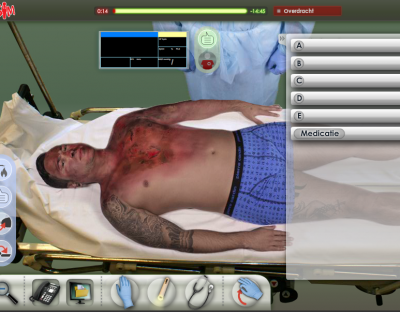 This module introduces the ABCDE-system, specific to severe burns treatment. 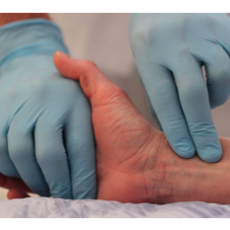 This method is meant to investigate in a systematic way if an acute sick or injured patient has got endangered or disturbed vital functions that need immediate intervention. 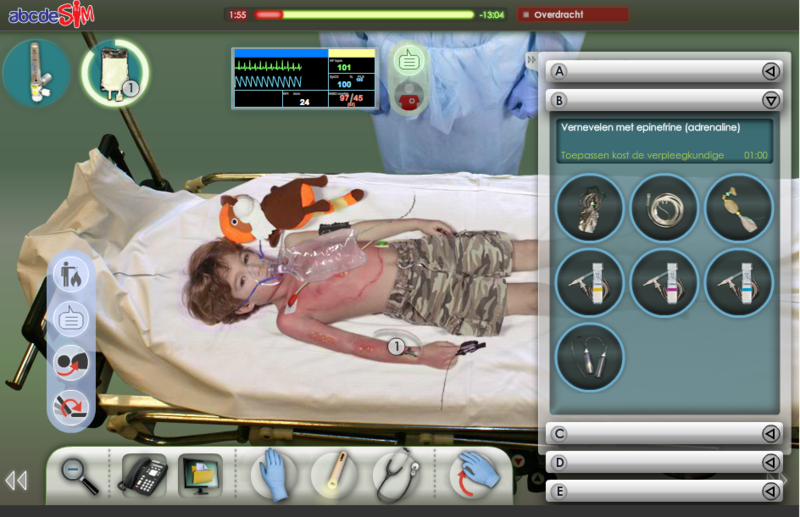 Game developed in co-creation with the Rotterdam based: Maasstad Academy, the Burn Centre of Maasstad Hospital and Erasmus MC. 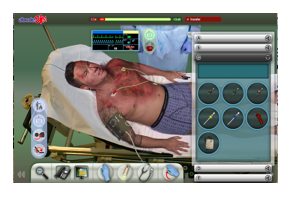 AbcdeSIM game: Here you must pass both scenarios with a sufficient result. 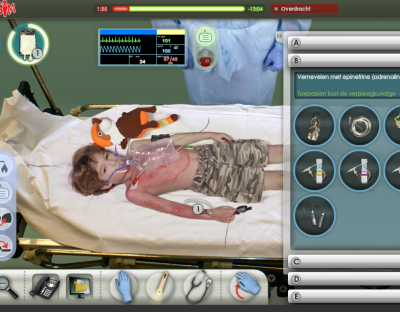 You can always return to the game to regularly practice your ABCDE skills in the virtual EMERGENCY ROOM of abcdeSIM. 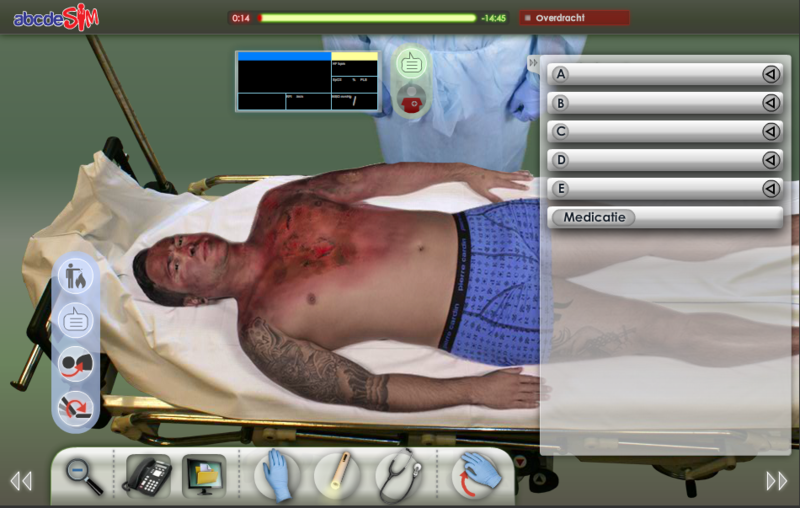 For more specific information about the game for severe burns treatment, click here.